 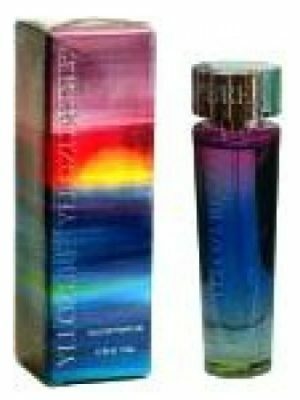 SKU: 1719a0c6415b Perfume Category: for women. 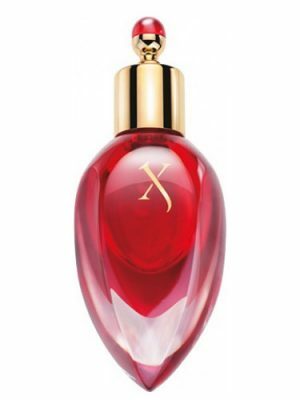 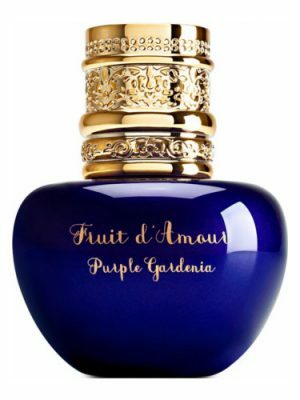 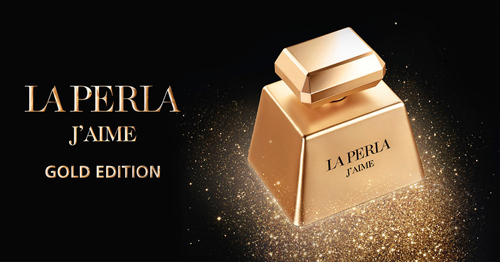 Fragrance Brand: La Perla Notes: Amber, Bergamot, Caramel, Egyptian Jasmine, Litchi, Musk, Patchouli, Pepper, Raspberry, Water Lily. 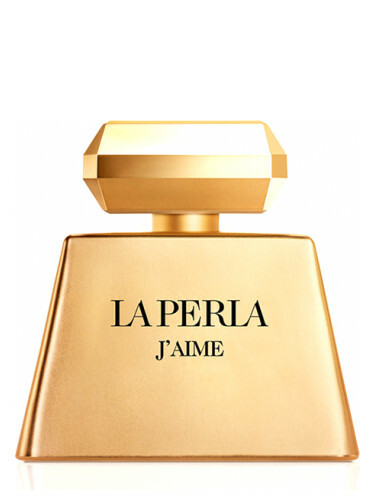 Top notes of La Perla J’Aime Gold Edition start with a blend of bergamot and litchi, spiced with black pepper. 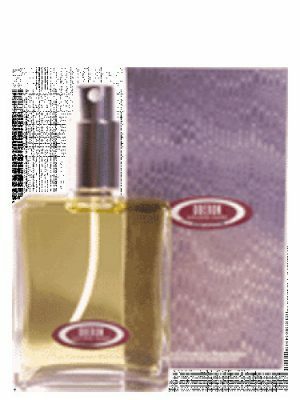 The cheerful opening is exchanged with a feminine bouquet with the main role of water lily and Egyptian jasmine, romantically sweetened with raspberry zest. 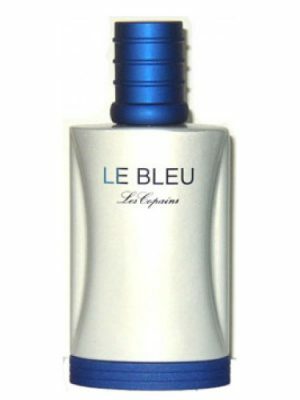 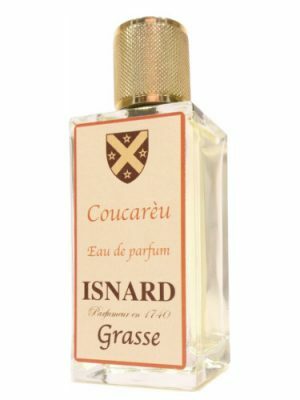 The base adds gourmand notes of caramel, deepened with a warm mixture of patchouli, amber and sensual musk. 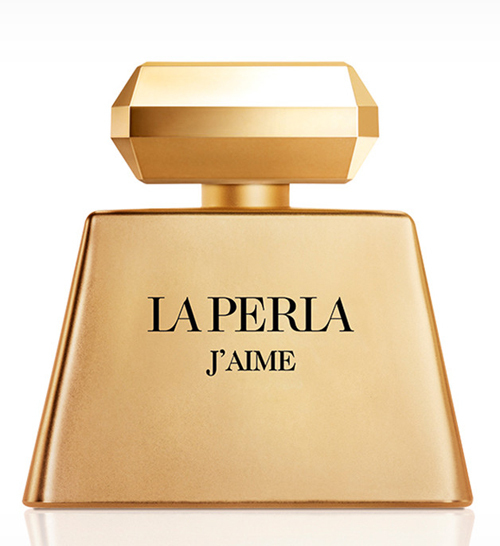 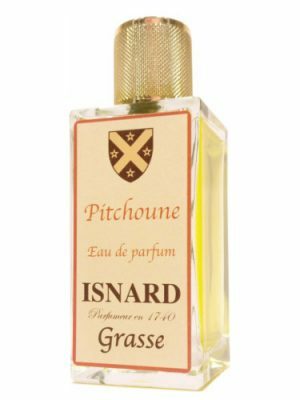 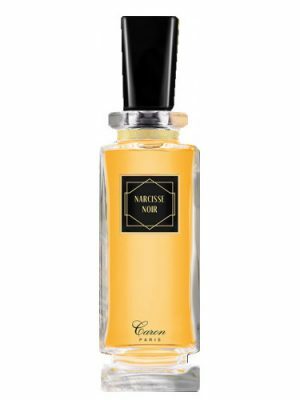 J’Aime Gold is available in a golden color flacon in characteristic form of the antecedents (J’Aime, J’Aime les Fleurs, J’Aime La Nuit, J’Aime Precious Edition) as 100ml Eau de Parfum. 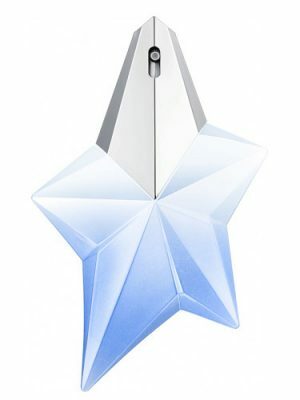 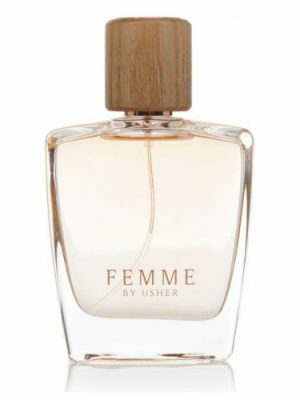 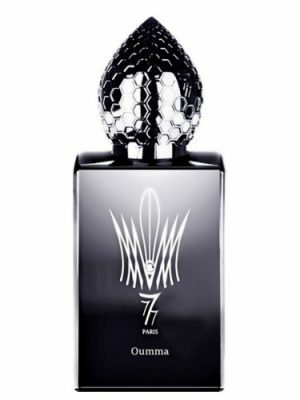 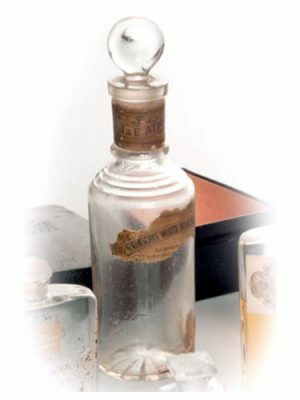 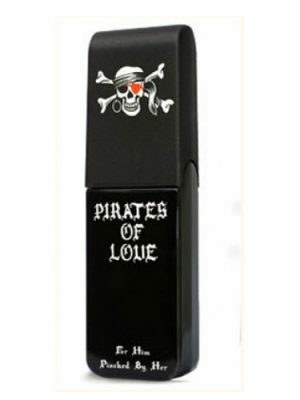 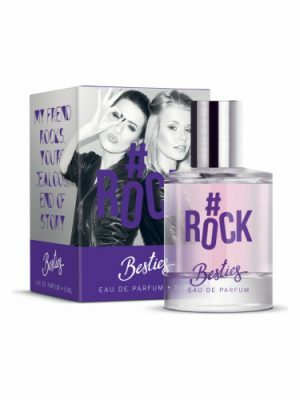 The fragrance has been available since the beginning of April 2014.